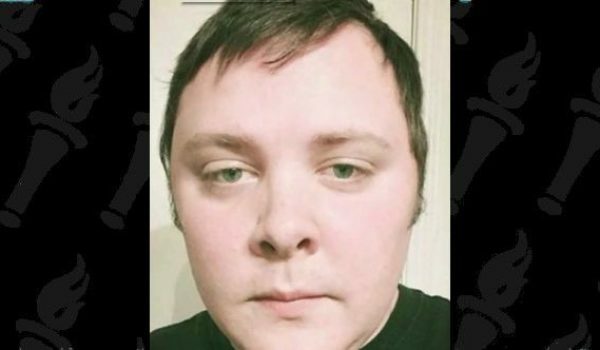 The man hailed as a hero for confronting the Texas mass shooter during his rampage is a sharpshooting plumber with no military background — who hit the gunman through a gap in his body armor, according to a report. 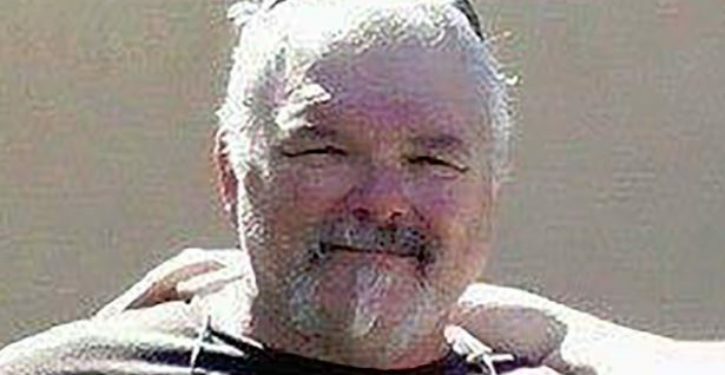 Stephen Willeford managed to shoot Devin Kelley before jumping in another man’s truck and chasing him down, the Daily Mail reported. Kelley blew himself away after wiping out in his SUV, according to Wilson County Sheriff Joe Tackitt.